NO POSING. NO MATCHING OUTFITS. NO STRESS. JUST REAL LIFE. You’re a busy parent with a heart as full as your hands. It’s no secret to you how fast time flies. 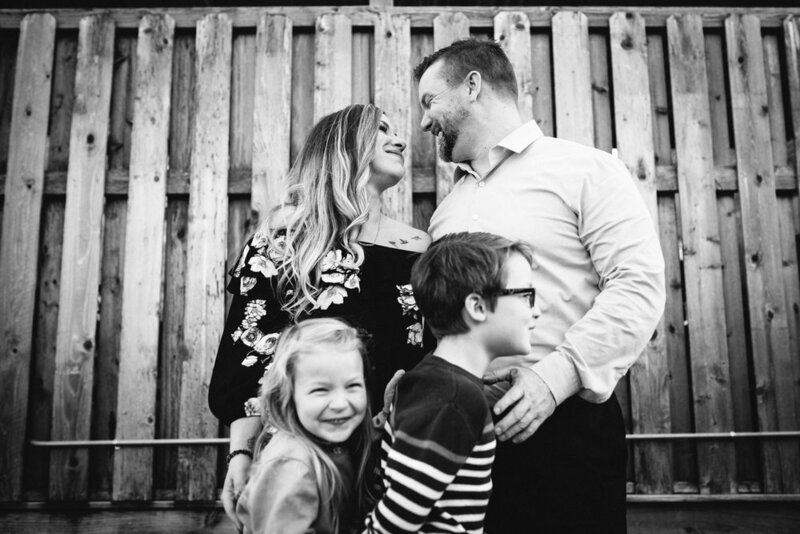 Your littles are growing and changing everyday and you crave REAL photographs that capture their true personalities and your love as a family. You understand the importance of your story and what it means to show up and be real with the world. 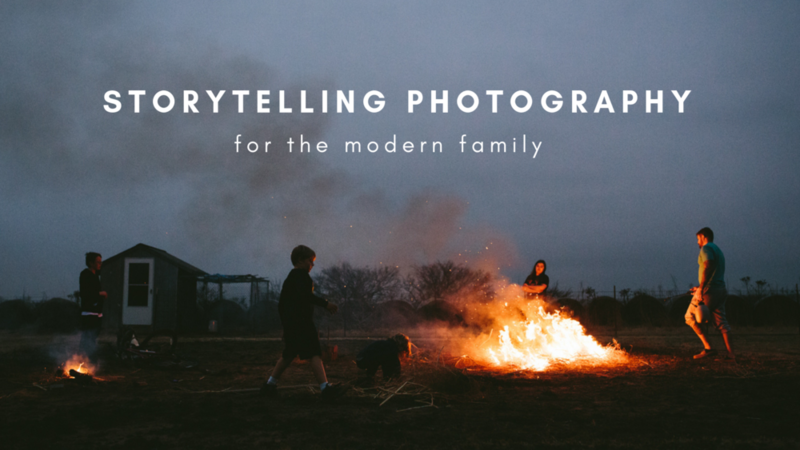 A central Oklahoma storytelling photographer passionate about working with authentic individuals and adventurous families to tell their stories through bold, timeless images. 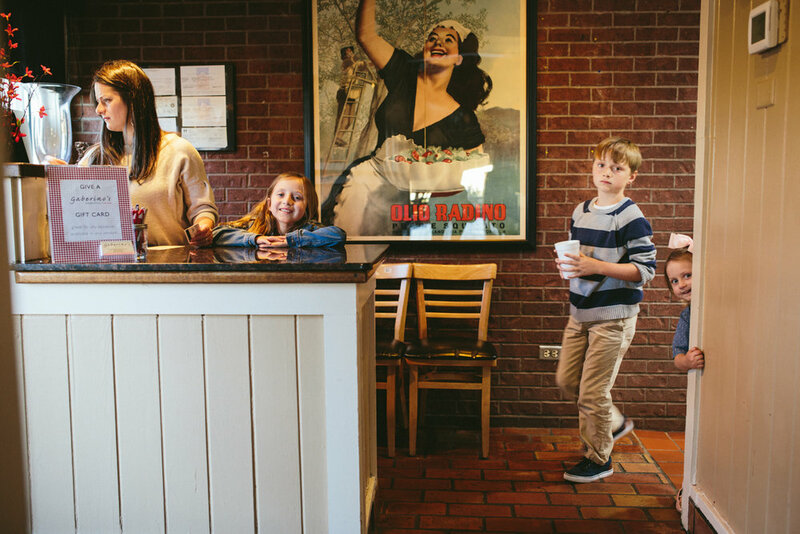 Whether we’re in your home or out and about, I’ll photograph your family using an HONEST and NATURAL approach that doesn’t involve fake smiles or awkward poses. Because it’s beautiful, intriguing, and honest. Humans connect and relate through stories. 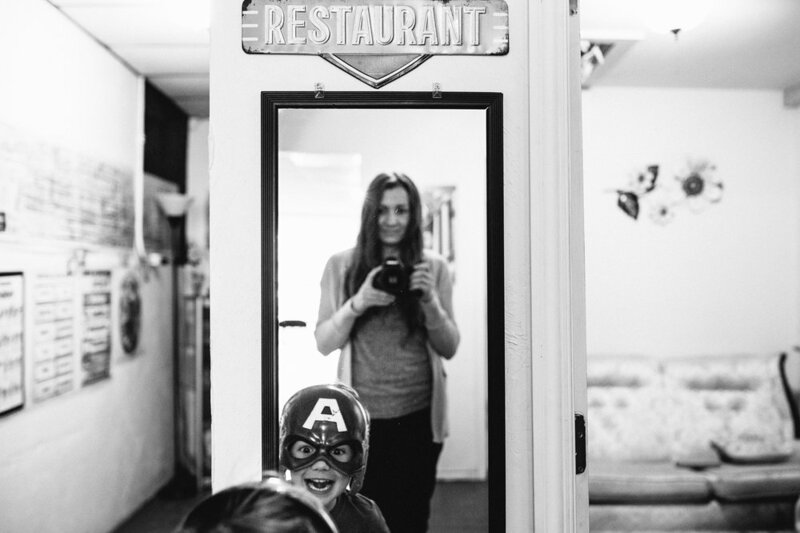 Storytelling photography is much deeper than traditional portraiture. It’s about communication, empathy, and evoking emotions. YOU are the main character, the hero of your unique story. I’m here to preserve your story with breathtaking images that will be passed down for generations.